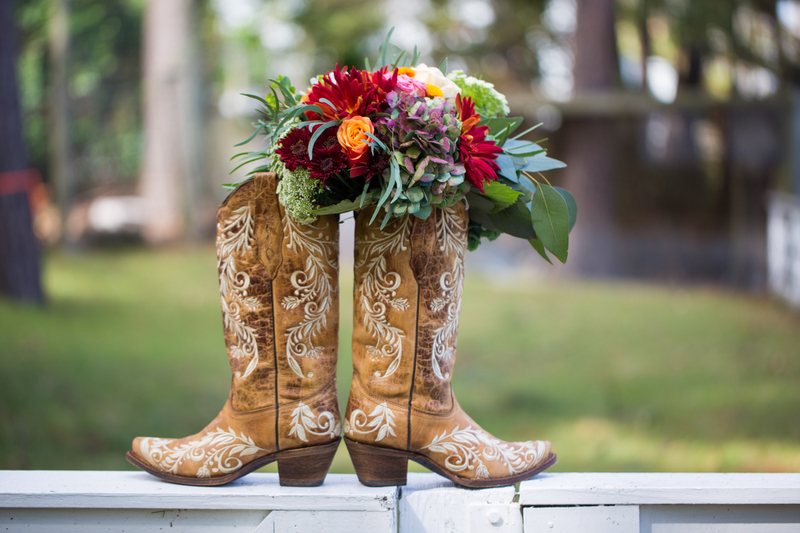 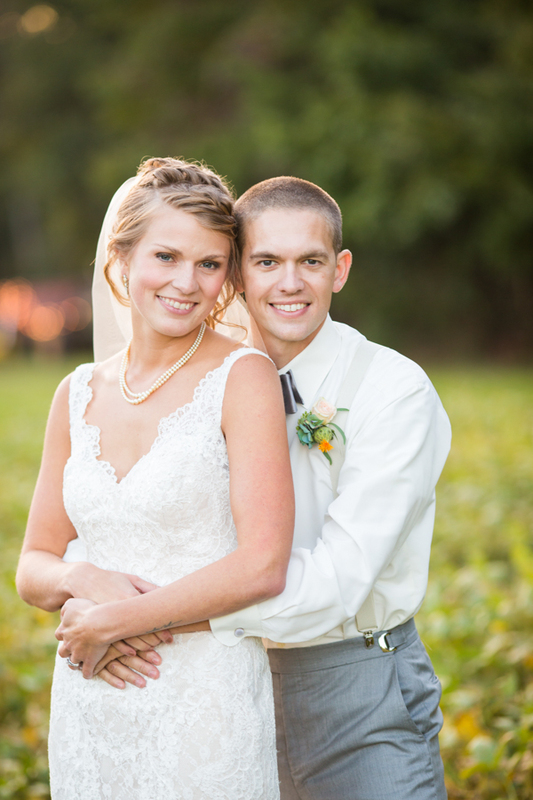 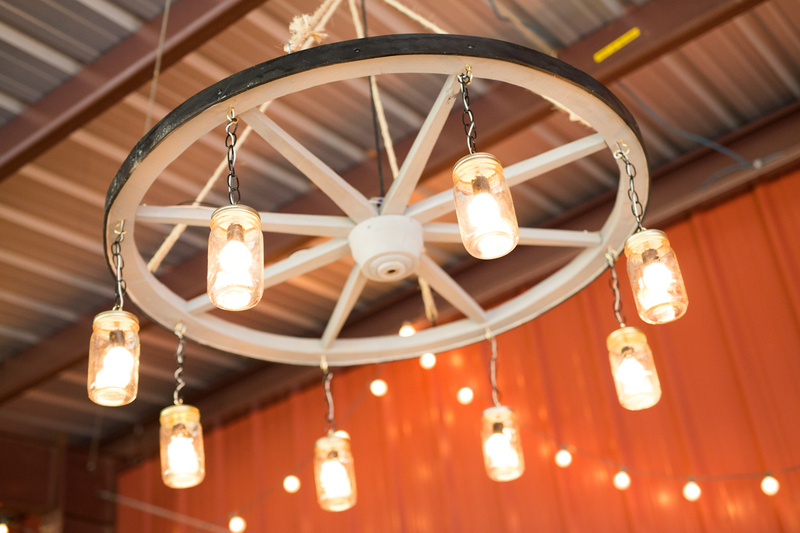 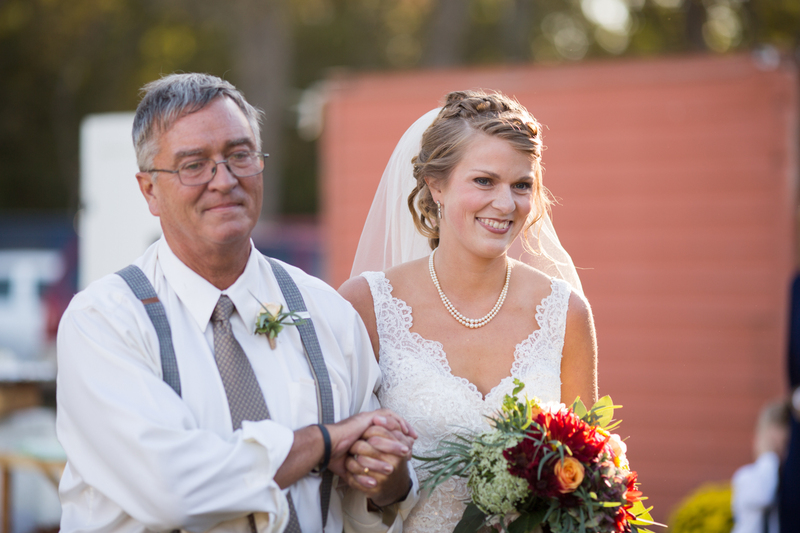 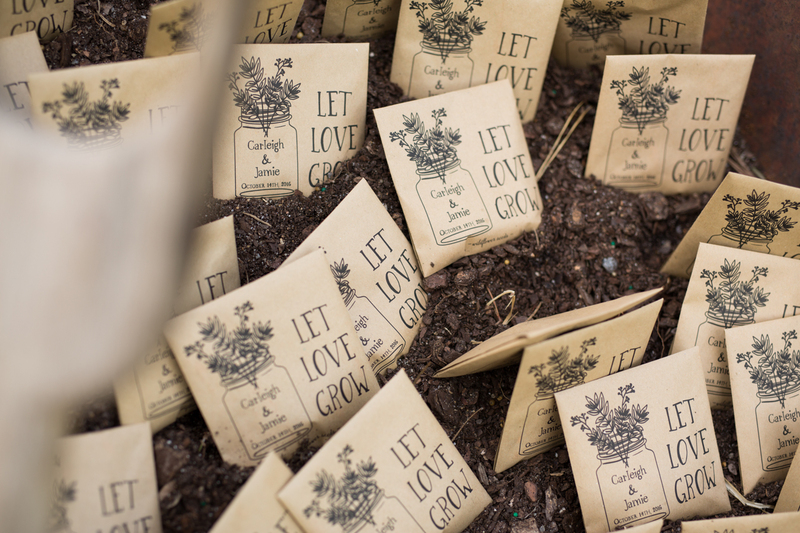 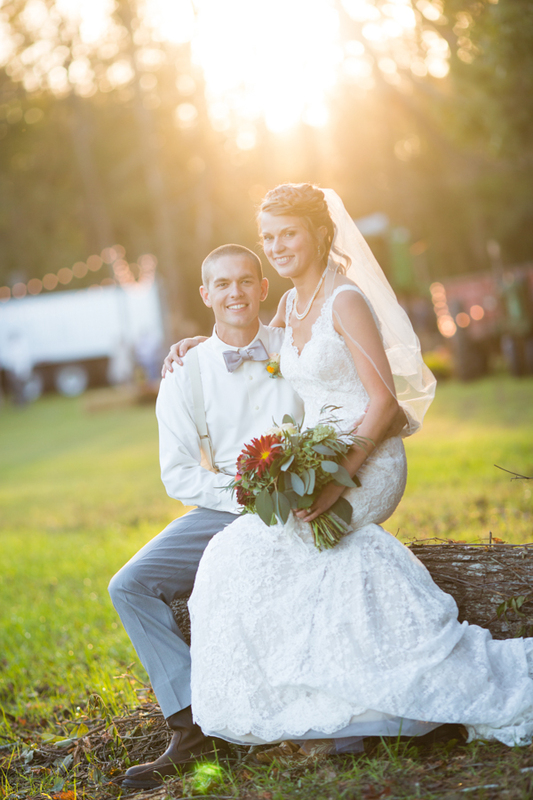 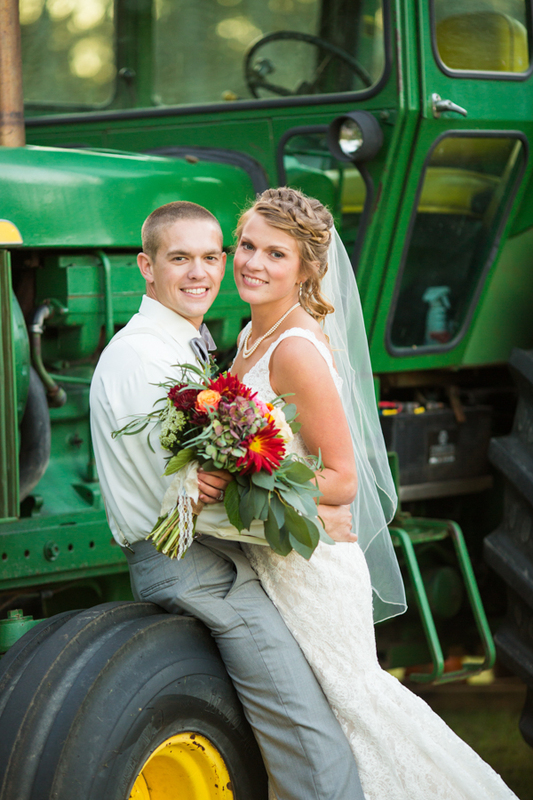 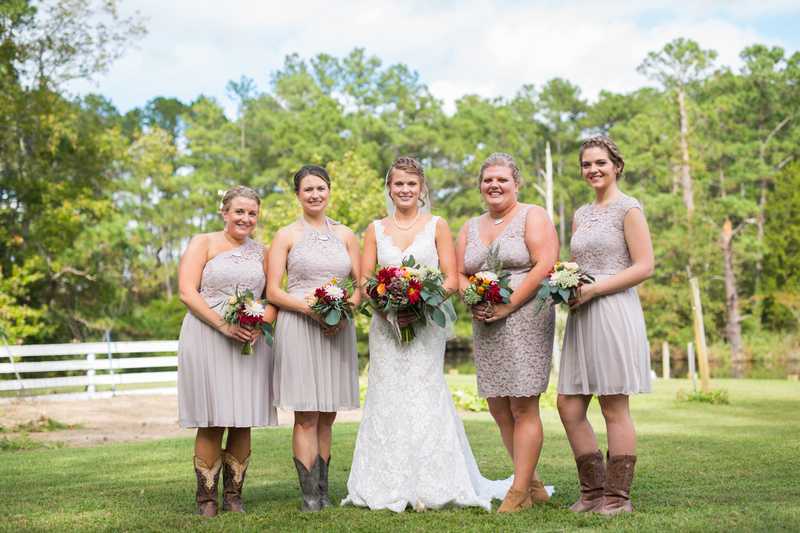 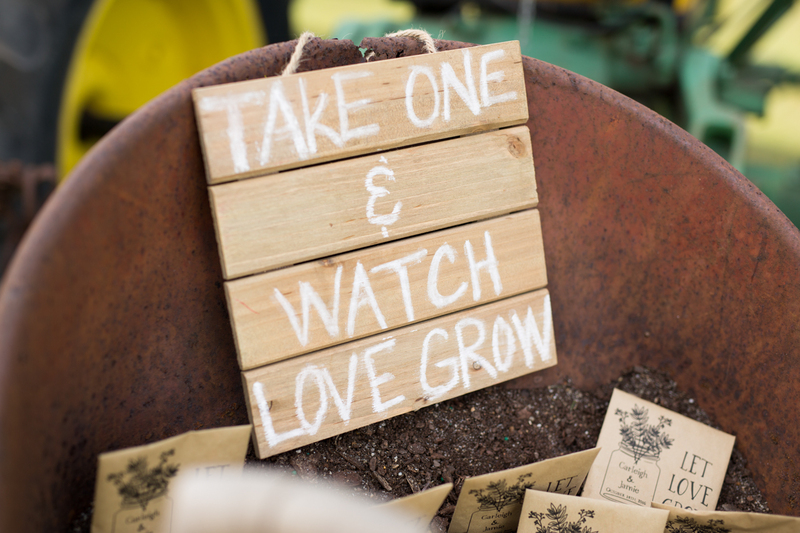 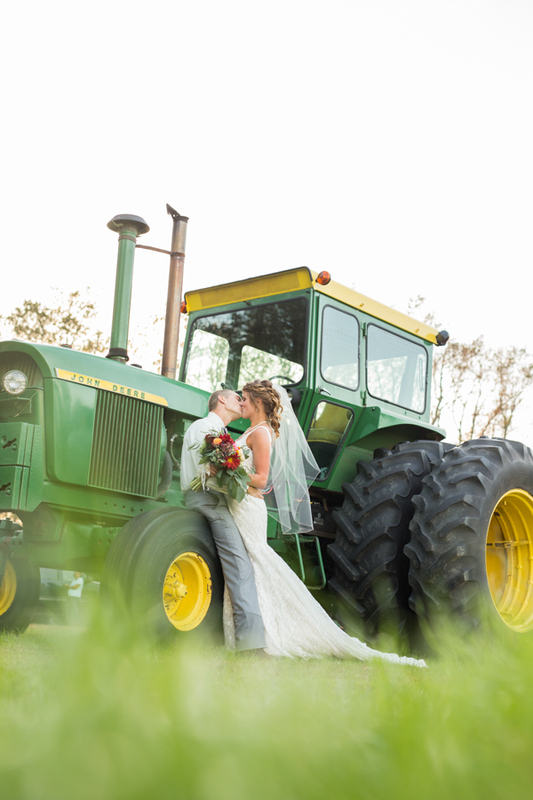 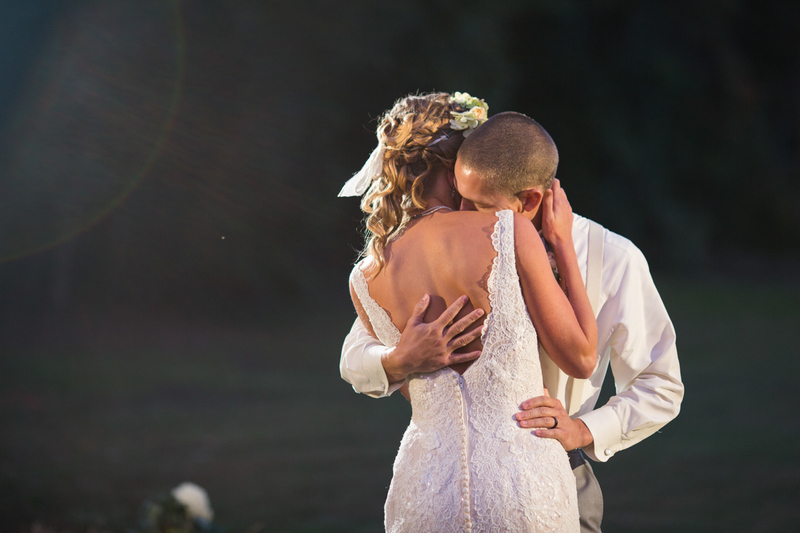 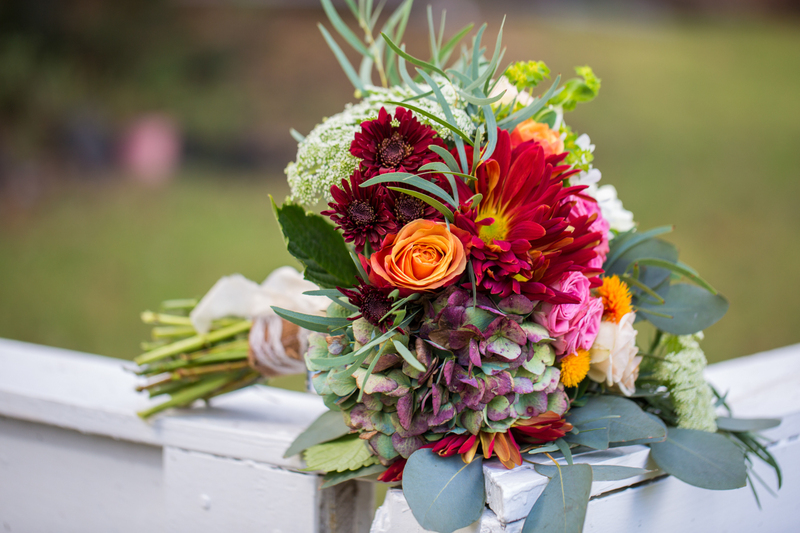 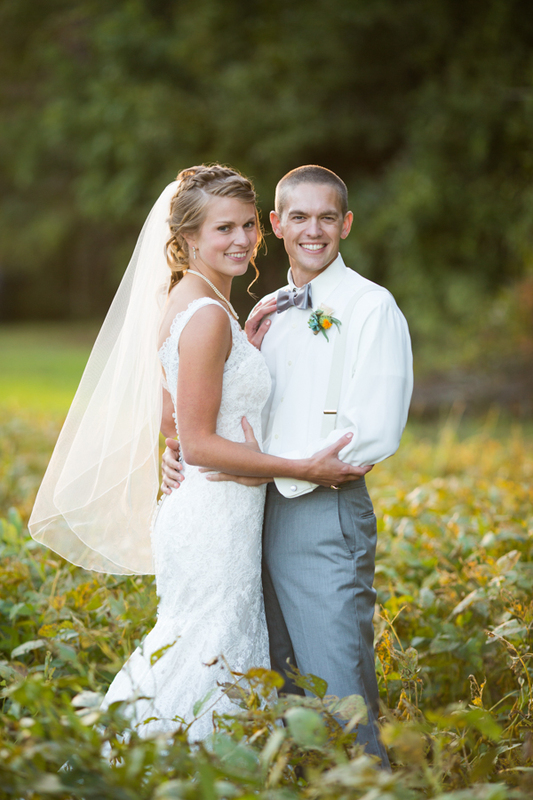 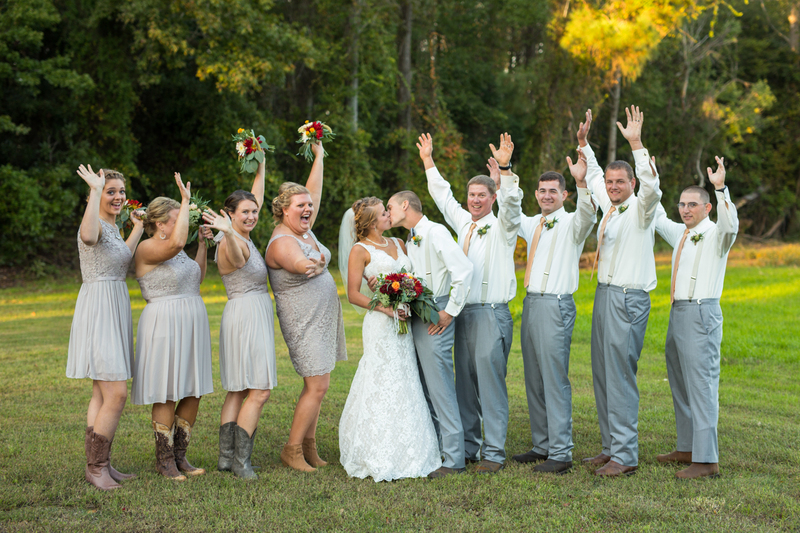 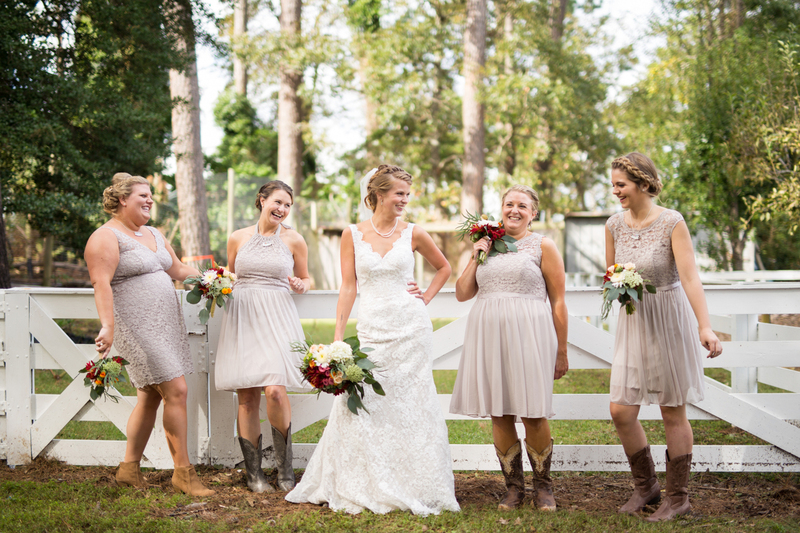 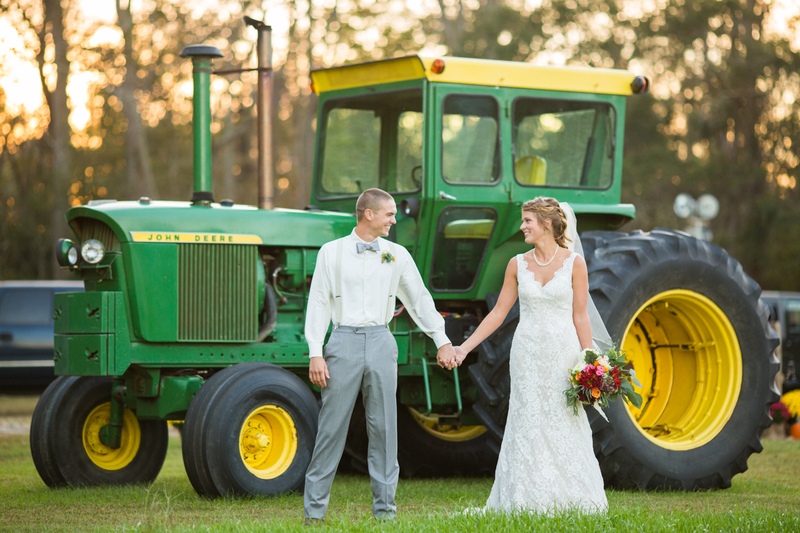 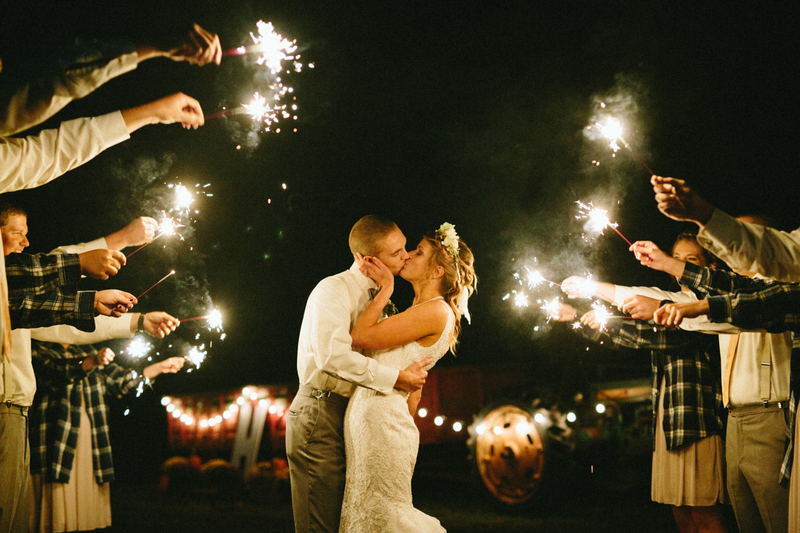 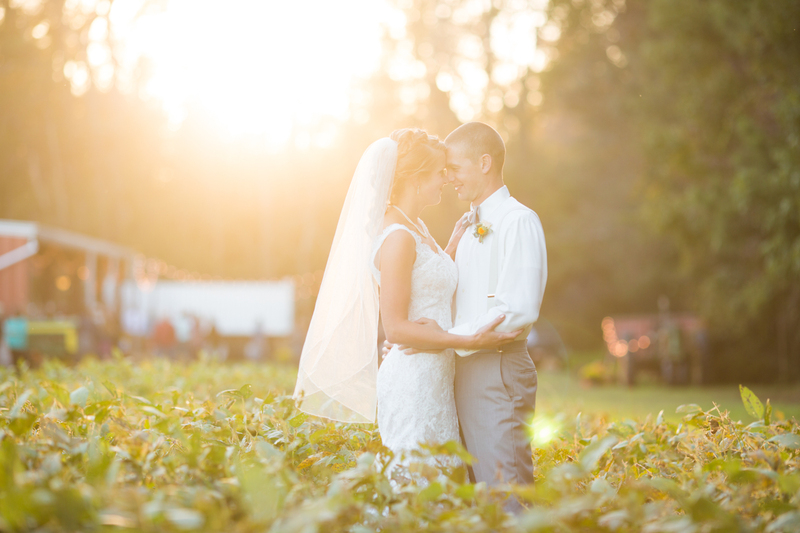 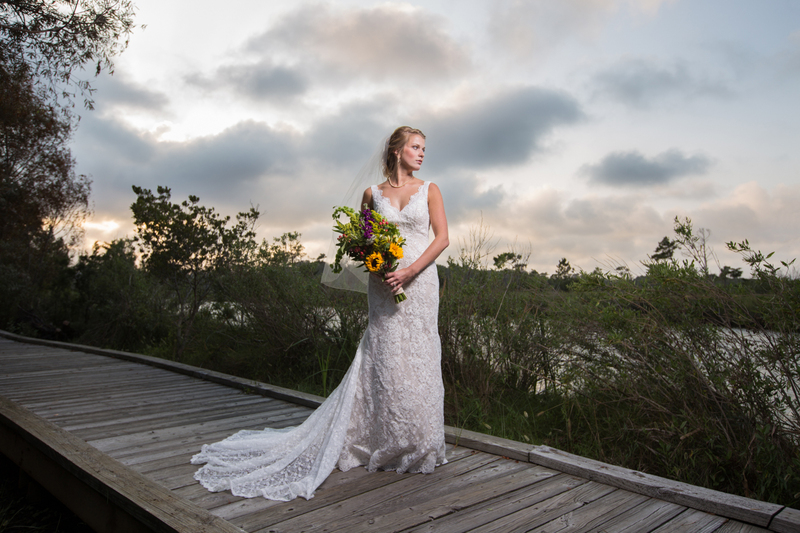 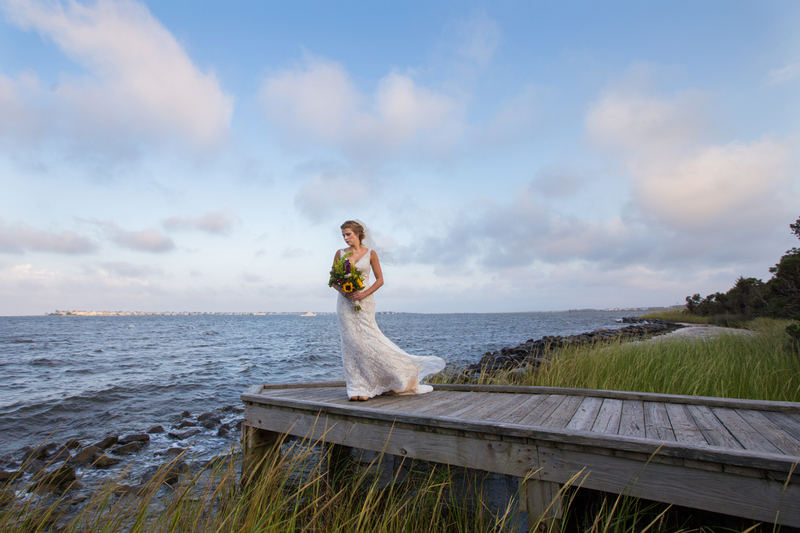 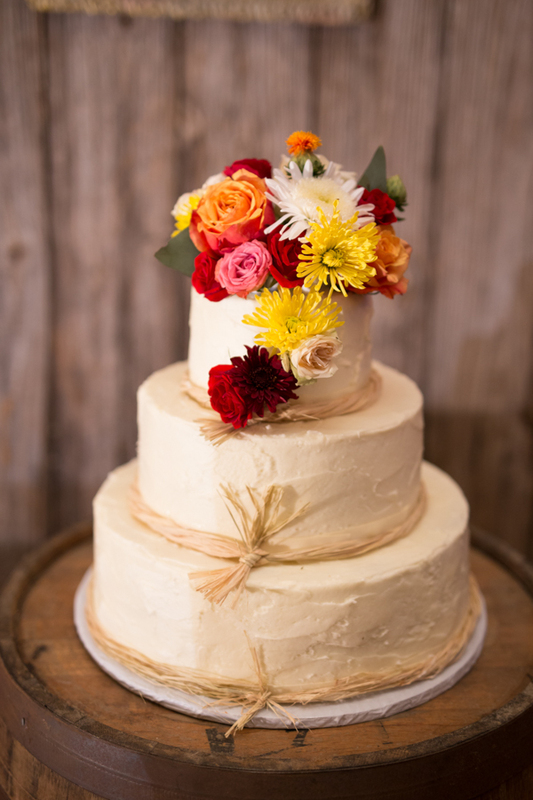 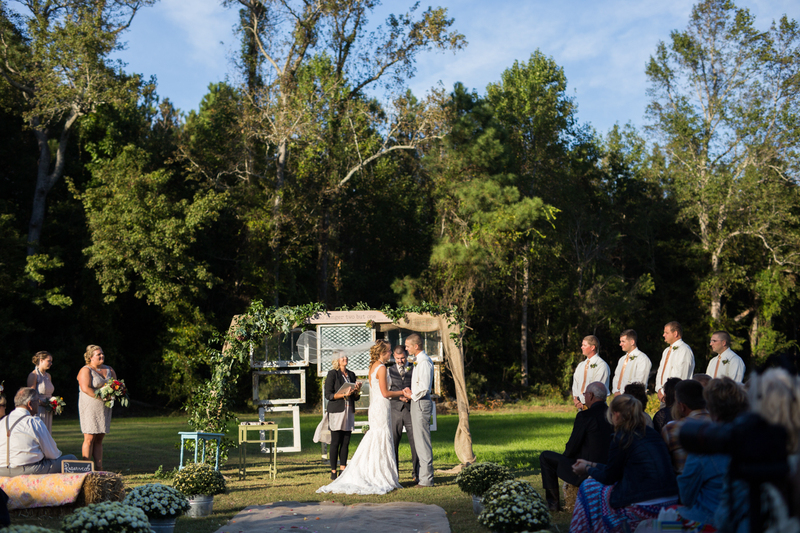 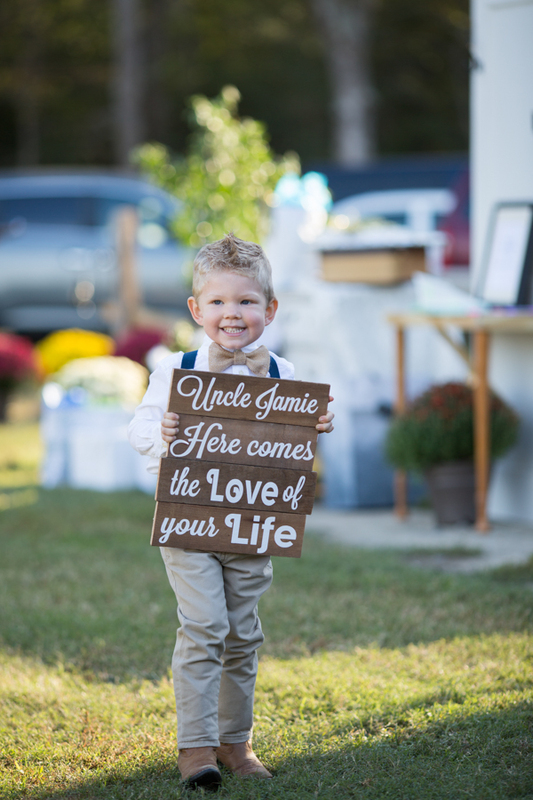 Carleigh and Jamie had their Outer Banks Wedding at a family farm in Currituck North Carolina. 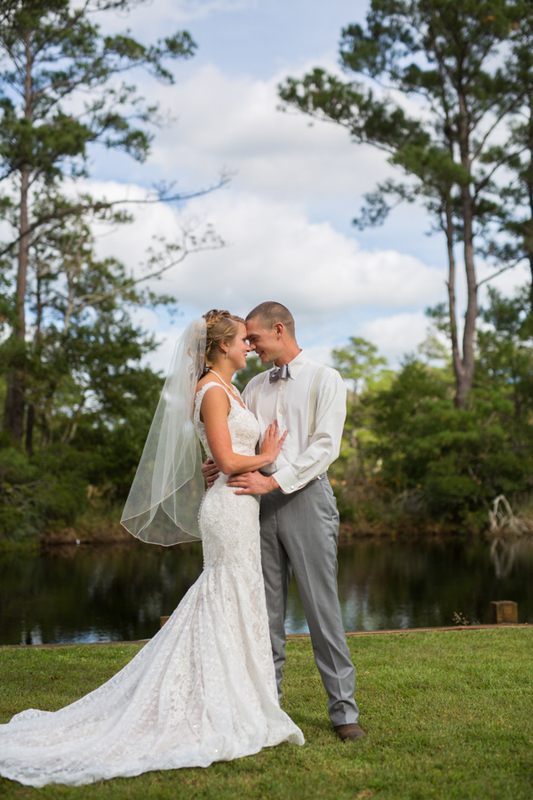 Carleigh and Jamie are both family friends, so we were more than excited when they asked us to shoot their big day. 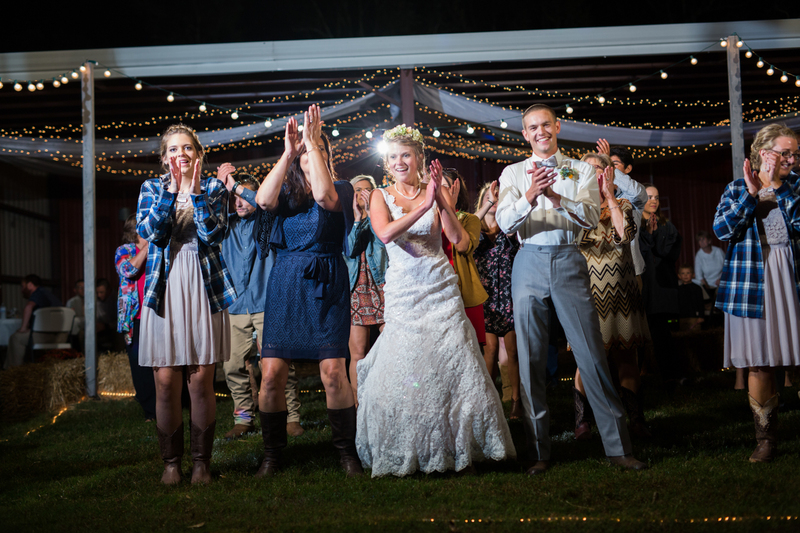 The pastors at Coastal Family Church did a great job with the ceremony and everyone had fun dancing in tonight in the BEAUTIFUL decorated barn. 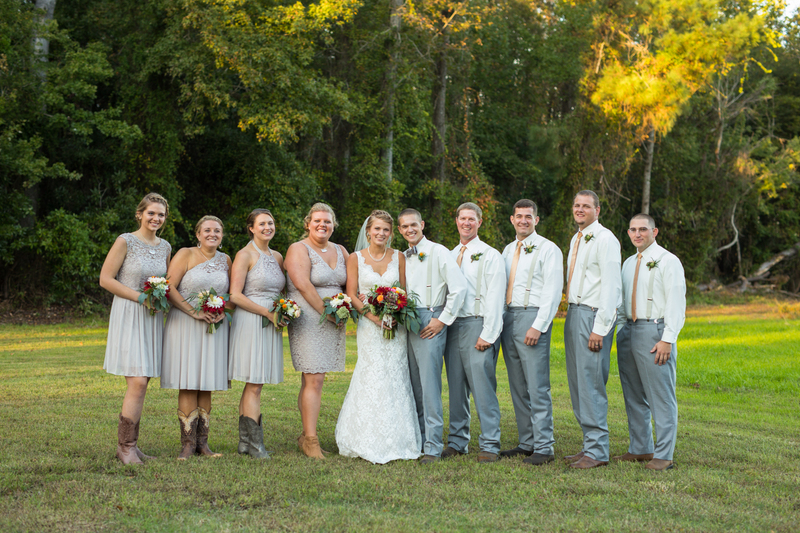 Our buddies at Holly Bracy Video were there too and its always great seeing Holly & Hunter!